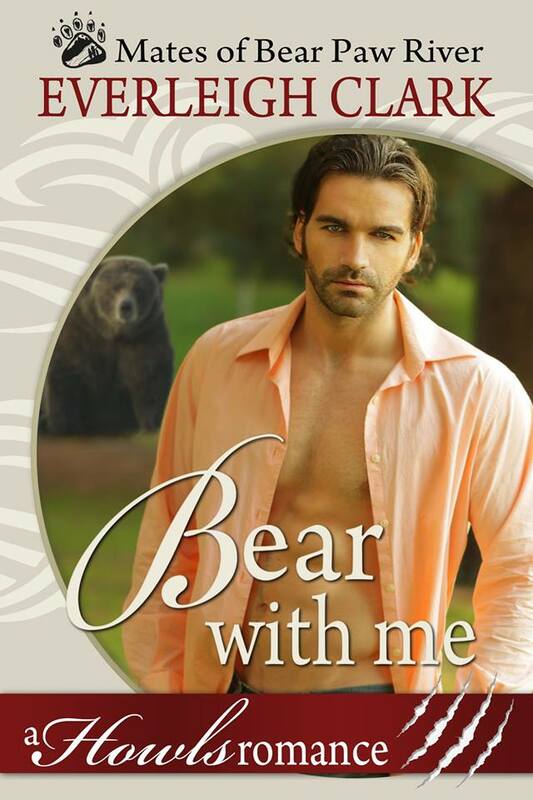 Bo Alexander has his hands full as temporary alpha of his little clan in Bear Paw River. But then she shows up. A gorgeous, curvy—human—single mother with a shifter son in tow. Between the kid’s bodily function jokes and the mating heat sizzling from Jane, Bo doesn’t know which way is up. But he knows she’s hiding something. And he’s just the man to help her. Jane has been running with Liam for too long now. She’s exhausted, scared, waiting for the day Seth finds her and drags them back to his pack. But Bear Paw River promises sanctuary…and love? No, she doesn’t have the freedom to open her heart. Besides, love is deadly. It’s time for Bo to bear-up and save this woman and cub. But can he let her go when the danger has passed? Humans and grizzly shifters aren’t meant to be. Right? Then again, crazier things have happened. Look at his sister. She married a wolf.